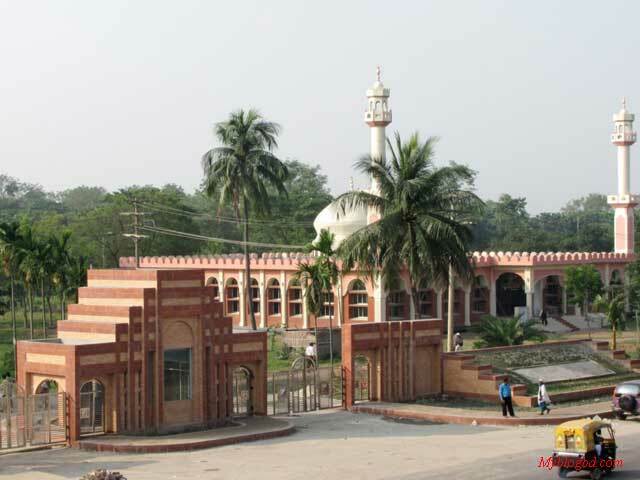 Jahangirnagar University established at savar near dhaka in 1970 under the Jahangirnagar Muslim University Ordinance 1970. Its first vice chancellor took up office on 24 September 1970. It was formally inaugurated on 12 January 1971. The university started its academic programmes with only 150 students enrolled in four departments: Economics, Geography, Mathematics and Statistics. Until 1973, it operated as a project. 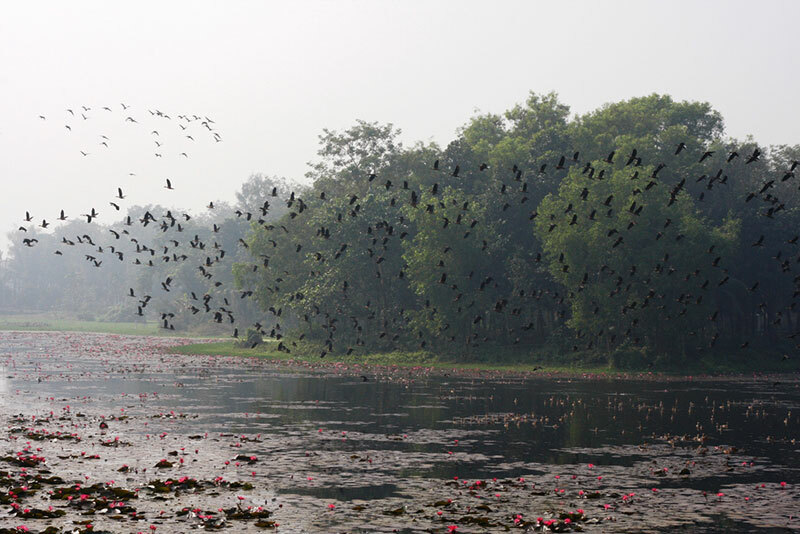 In 1973, the Jahangirnagar Muslim University Act was amended as Jahangirnagar University Act. 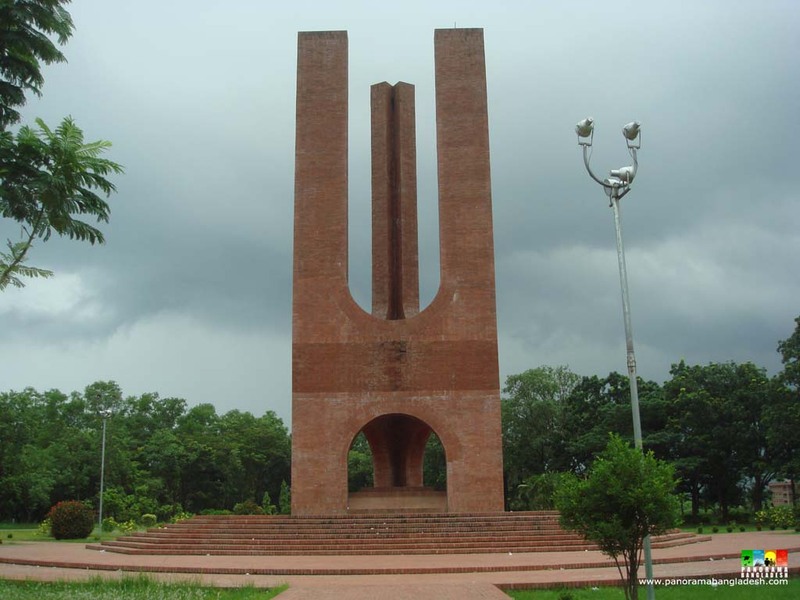 The campus of the university is spread over 282.5 hectares of land surrounded by the bangladesh public administration training centre on the south, Savar Cantonment on the northeast, national martyrs' memorial on the north, and a large dairy firm on the east. The topography of the land with its gentle rise and plains is soothing to the eye. 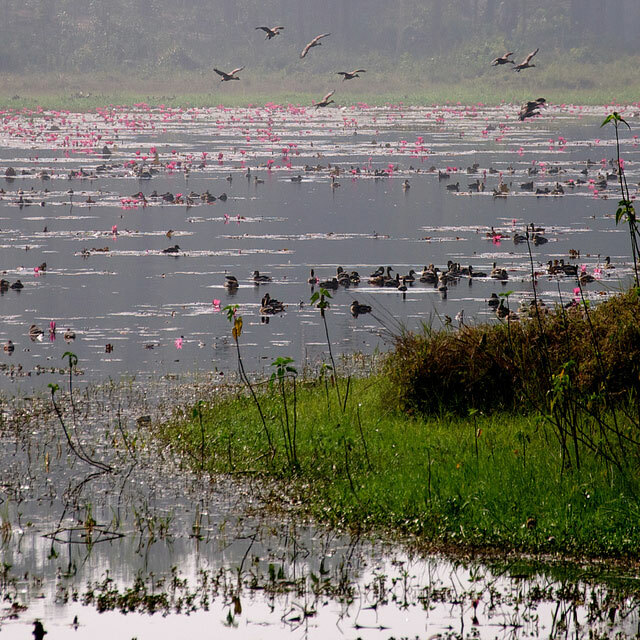 The waterbodies sprawling around the campus make an excellent habitat for the winter birds that flock in every year in thousands and bird watching here is a favourite pastime for many. The university is an autonomous body managed by an executive council known as the syndicate. Its statutes need ratification by the senate of the university, which meets at least once a year to do the same. The senate passes the annual budget of the university, reviews its academic matters, and elects, once every four years, a panel of three nominees for the position of its vice-chancellor. The selection and appointment is made by the President of Bangladesh, who is the chancellor of the university. The chancellor also appoints the pro vice-chancellor and the treasurer of the university. Major offices and departments that assist the office of the vice-chancellor in administration of the university are those of the registrar, controller of examinations, director of planning & development, chief engineer, and director of public relations. In 2001, the university had a total of 4,985 students, 347 teachers, 157 officers and 1,100 other employees. The university is a completely residential institution. 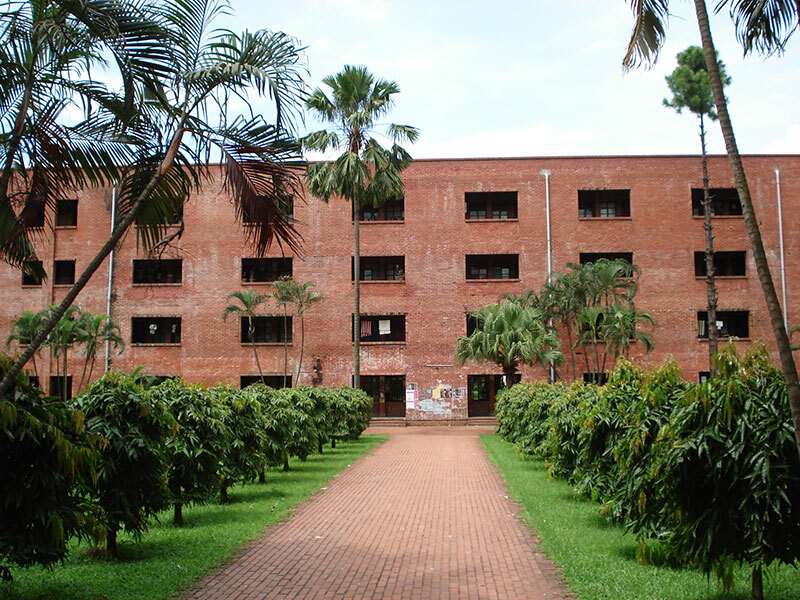 It has nine dormitories, commonly known as halls for its students. Six of them are for male students and three are for the female students. 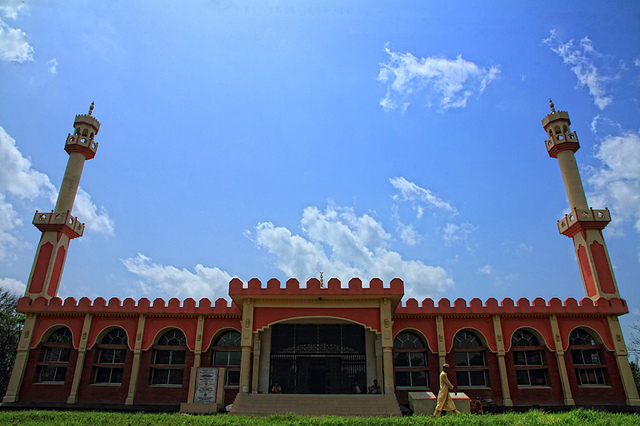 The university has a gymnasium, a well-equipped swimming pool, and a central cafeteria. The university has its own medical centre that provides 24-hour service free of charge. Adequate bus services between the campus and Dhaka city are also provided to the students and teachers and other employees of the university. 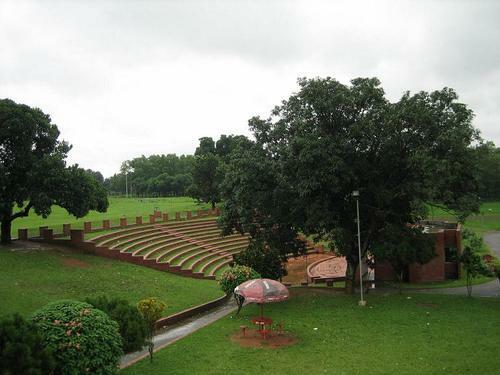 Notable among the many other facilities of the university are an amphitheatre and the Teacher-Students Centre (TSC) that play important roles in developing cultural faculties of the students. The Central Library of the university is located at a convenient place between the main academic buildings and the dormitories. Airy with ample glass openings, the library is an elegant piece of modern architecture and has a collection of over 95,000 titles.